School district says high school students who were photographed with arms raised in what some claimed was Nazi salute won't be punished. 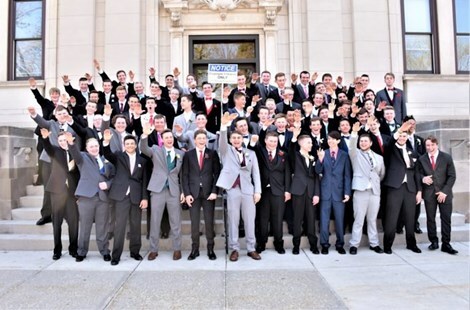 The Wisconsin high school students who made what appears to be a Nazi salute in a junior prom photo will not be punished due to their First Amendment rights. The Baraboo School District is “not in a position to punish the students for their actions” because of their First Amendment rights, the school district superintendent, Lori Mueller, said in a letter sent last week to parents. The contents of the letter first appeared in the Baraboo News Republic, and later was reported by the New York Times. The school announced more than a week ago that it would launch an investigation into the incident, which took place before the junior prom last spring. The school district was assisted in its investigation by the Baraboo Police Department. The photo was taken in the spring and involves about 50 students. It was posted originally in a private online album tagged #BarabooProud. It was taken by the parent of a student in the class, Peter Gust, who was not hired as a photographer by the school district that night. The photo also was not taken on school property but instead in front of the Sauk County Courthouse in Baraboo. The school district is holding a series of four meetings on the topic of the photo and white supremacy. Gust, the photographer, denied that the students in the photograph were making a Nazi salute, claiming he had asked them to wave and snapped the photograph in the middle of the wave. 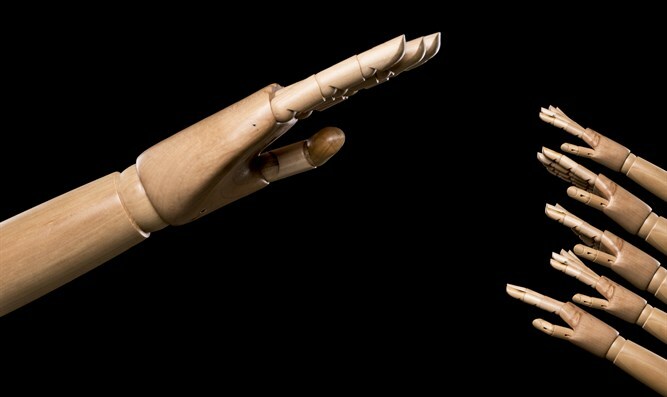 "There was nothing intended in any way shape or form to simulate anything that was offensive to anyone." Gust said his timing was poor when he snapped the photo, saying he should have waited till the wave got “to the apex”.